Hello heroes and villains rising up the ranks. 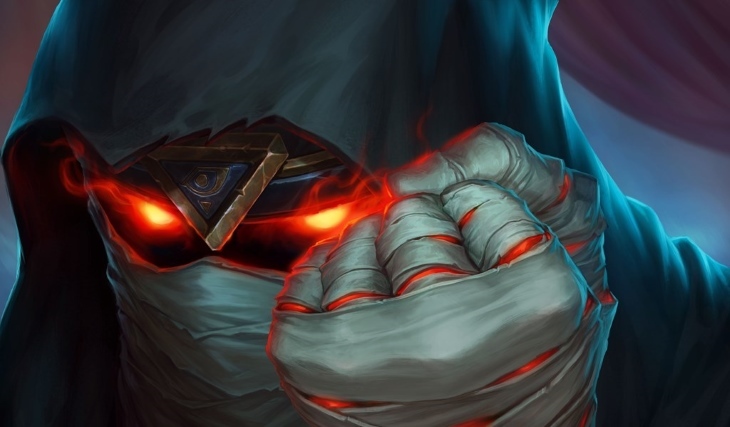 A new threat arrives in Hearthstone tonight and that means cracking packs, crafting cards and trying new archetypes out until the meta settles. 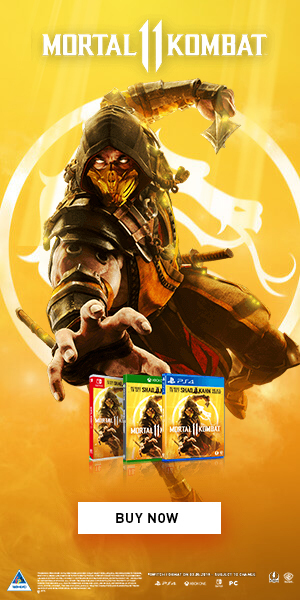 We have two Rise of Shadows bundles to give away and you should have the email before the servers are ready this evening, which should be at 7 pm, if there are no issues with the build. Congrats to Andrew and Bryleigh, hope you enjoy the pack cracking. Let us know if you get any good pulls. 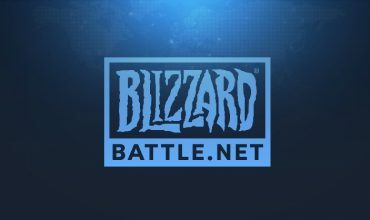 Thanks to Blizzard Entertainment for sponsoring this prize! 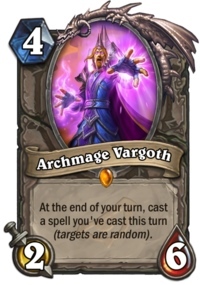 Even if you didn’t win, don’t forget to log in to get a free legendary, Archmage Vargoth, who opponents will want to get rid of before spells come back for round two.